Monday's at 6:15 Ginger will be teaching Pilates on the mat. This will replace our 6:15 Yoga Flow class. Variety is so good for the body --come give it a try. If you've been wanting to try a Pilates class - now's your time to begin one. Pilates offers plenty of benefits to your body, no matter your fitness background. You'll improve your posture, focus on bodily alignment and get one heck of a core workout. It was developed in the early 20th century by Joseph Pilates, after whom it was named. It is practiced worldwide. 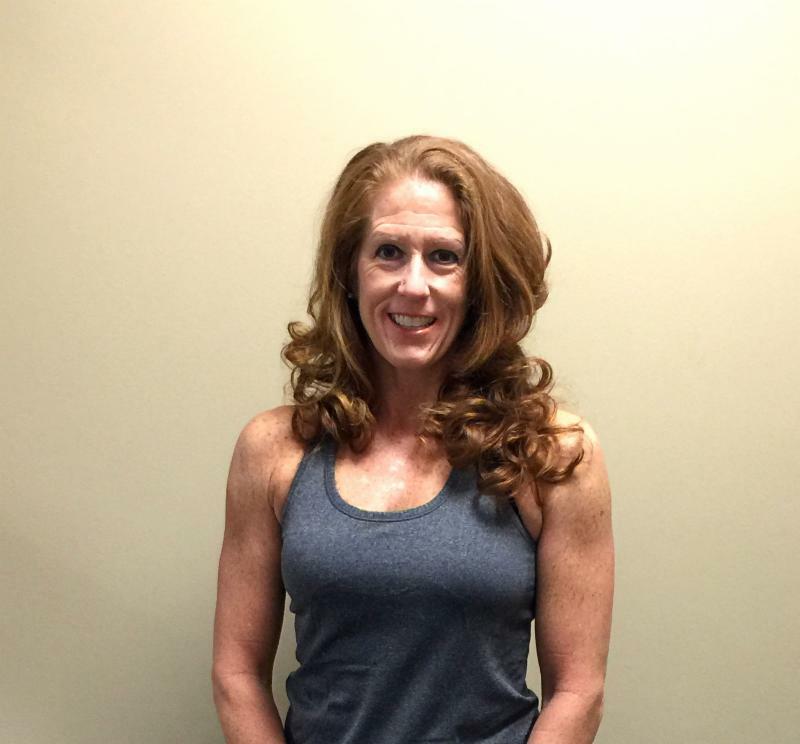 Ginger has just completed training in POP PILATES and will bring her skills to help you in this new class. Monday's in April 6:15pm. SCHEDULE CHANGES: Sunday Aerial classes are over for now as is our Friday Restorative Yoga. It will be held on a new day & new time- will announce for May! Reminder - we will do any class private for your group of 4 or more just contact us at 304 641 6827! Visit our studio so that you can LIVE LONG LIVE STRONG!